With the 2019 legislative session well underway, it’s no surprise that some of this week’s leading stories revolved around new bills being considered in Florida. WSVN 7 News stole the top spot from Miami Herald this week. Meanwhile, Facebook’s leaderboard was dominated by television news outlets. A Miami-Dade police officer is suspended after body cam footage reveals the use of excessive force. Proposed legislation may allow undocumented immigrants to receive Florida driver’s licenses. A tourist passes away after accidentally falling out of a car window in Miami. If passed, a Florida bill would charge people who abandon their dogs during a hurricane. The Miami Herald’s “Perversion of Justice” investigation on Jeffrey Epstein receives the Anthony Shadid Award for Journalism Ethics. 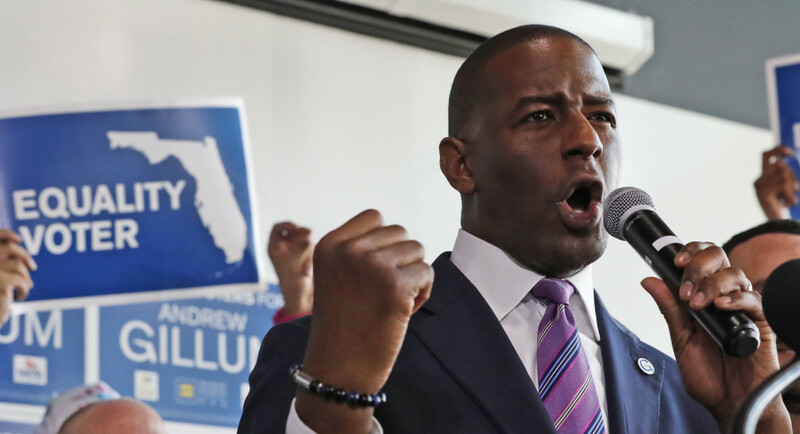 Andrew Gillum launches a Florida voter registration campaign ahead of the 2020 Presidential election. Data was collected from CrowdTangle on Friday, March 22, 2019. It covers the period between Saturday, March 16, and March 22, 2019.